Coggin Church gathers at 1815 Coggin Ave in Brownwood, Texas. We offer service times at 8:30am and 11:00am with a Bible Study hour in between beginning at 9:45. Our services differ slightly, with the 8:30 being blended in music style, while the 11:00 is more contemporary. In both services we seek to lift high the name of Jesus and submit ourselves to the preaching of God's word. We believe that the center of Christian discipleship is the Gospel—the story of God's reconciling the world through the person and work of His Son, Jesus Christ. Our Sunday Morning Bible Study aims at helping you understand God's work in the world, God's work in you, and how you are called to find your place in His story. Click below to see the list of our classes and where they meet. 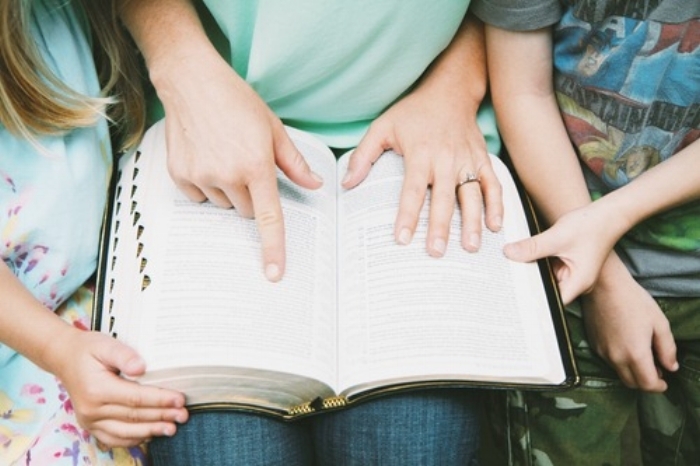 The care and discipleship of your kids is one of our greatest priorities. We want you to be confident leaving them with our childcare workers, knowing that they are not only safe and cared for, but that they are also being prayed for and loved. Our chid care center is located on the first floor across from the Coggin Cafe. You will find workers there to check you in, answer questions, and you will have the opportunity to make them aware of any special needs. Contact Marcy Ross for more info, or click the link below to check out kids Bible Study details. Sometimes we all feel the pressure to put on a polished face when we gather with others, but we want to encourage you to be yourself. Don't feel pressured to dress a certain way or act a certain way for us because the reality is we are all frail and feeble, doing whatever we can to put ourselves in the path of Jesus. He wants to meets us in our frailty. We don't have to clean ourselves up in order to be accepted by Him, so why should we do that for one another. In whatever season we find ourselves, whether mountain top or valley, Jesus stands ready to embrace us. As His people called by His name we ought to do the same.